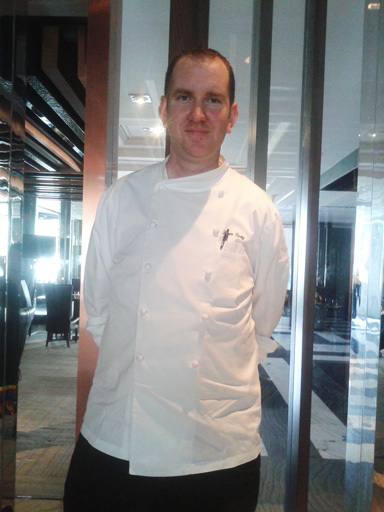 A Seafood aficionado that he is, the Executive Chef at Hyatt Regency, Gurgaon, Liam Crotty’s love for the sea and the related cuisines stems from his childhood experiences in a little fishing village in Ireland. 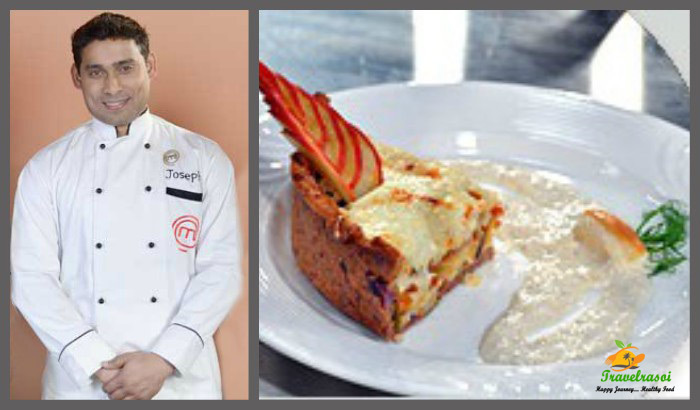 His passion towards food found its root at a very young age, and it only grew with new knowledge and skills. 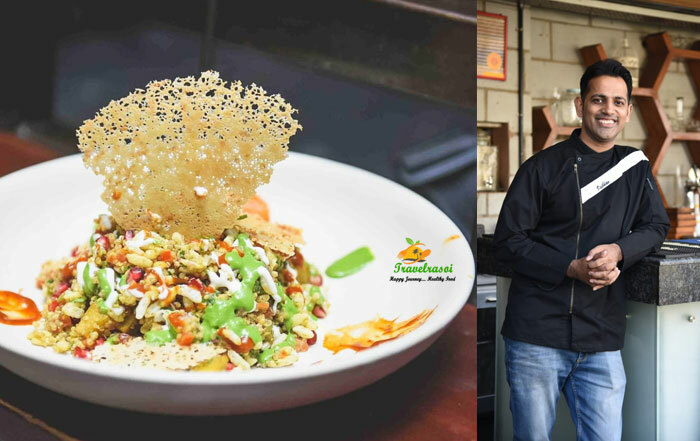 His innate understanding and love for food allows him to master the culinary essence of different cultures and create a mélange that imbibes the tastes and sensibilities of the land he is in. It all started in the small fishing village of Ballycotton, County Cork. I remember it was one day before my 13th birthday, when I took up my first job in a sea-food restaurant in the County Cork in Ireland. My sister too worked in the same restaurant and we used to get fresh fish in the restaurant as the owner also had a fishing business. So that’s how I got to learn about my profession. Working in the kitchen of that restaurant taught me a lot. Though I used to work there for long hours, the work atmosphere was good and I used to enjoy it. How did the rest of the journey shape up? I have over 18 years of professional experience. I worked in some of the finest restaurants in my area, probably five different places in a span of over 7-8 years. Some of these restaurants belonged to my friends. 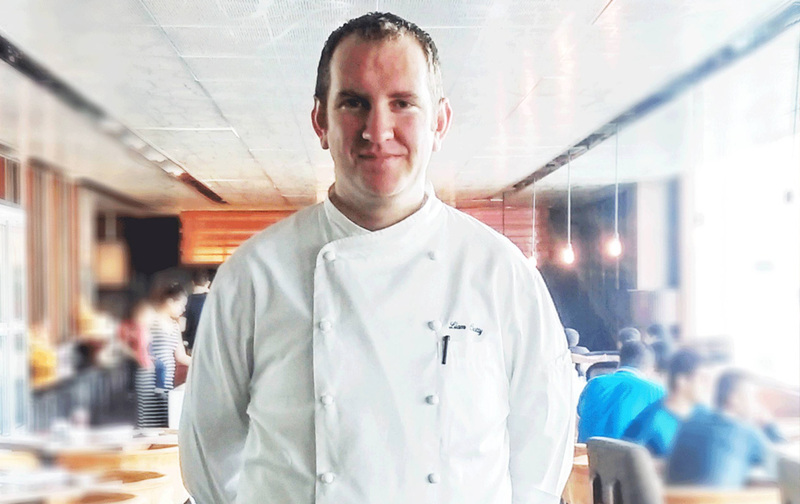 From there I moved to Kenmare, another city known for its food culture, to work with the Park Hotel Kenmare and later with Packies Seafood Restaurant. I spent five years in the city. The next phase of my journey began in 2007, when I moved to Dubai. My association with the Hyatt Group started with Grand Hyatt in Dubai, and continued on with Hyatt Regency and Park Hyatt Maldives in Maldives. From Maldives, I moved back to Dubai to join Hyatt Regency Dubai Creek Heights, and soon within a few years I found myself joining Hyatt Regency Gurgaon. 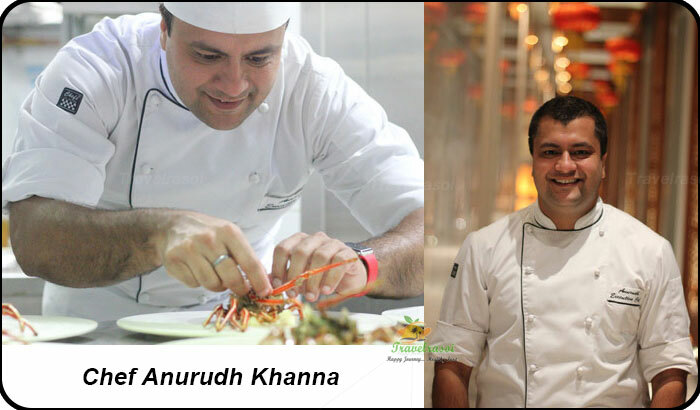 As the Executive Chef here, my role will be to oversee all the culinary aspects of the kitchens, menus, training modules and most importantly securing the standards of excellence expected by both domestic and international patrons. A team of 75 Chefs work under me and this number is going to increase next year. Have you taken any formal training in your line of work? Yes, of course. I hold a graduate degree from Cork Institute of Technology (CIT) in Professional Cookery and did my Secondary education from St. Colman’s Community College, Middleton, County Cork. How have been your initial struggles like at the start of your career? I have not faced any major struggles, though it’s a little different now. At this point of my career, I need to be responsible for a whole team of people. I have to see that I keep them happy by being an understanding leader to them. Also, the market has grown very competitive. New hotels are coming up and with it new opportunities arise. We have to keep us ahead of this competition and sustain our brand loyalty both among our customers and our Hotel team. How would you sum up your experience with Hyatt Regency Gurgaon Team? It’s great to be a part of the team here in Hyatt Regency Gurgaon. I am excited about working in such an atmosphere. I have had a good feeling ever since I arrived here and I am sure it’s going to be a great period of my career. I indeed feel very lucky to have come to India. What do you love to do during your pastime? I love travelling a lot. I am also passionate about golf and other such outdoor activities. I play golf whenever I get time. It’s the best way to refresh yourself when you are not working. What is the one message that you would like to share with your readers? Maintaining a balance is the best way to enjoy Food. A healthy balanced diet takes away the guilt when we occasionally enjoy a cake or some cheesy pasta. In the current scenario, it has become increasingly important to maintain a healthy life by including different fruits and vegetables in our day-today diet. While there’s the temptation to indulge in the goodies that we see, we should train ourselves to be conscious in choosing the right food. 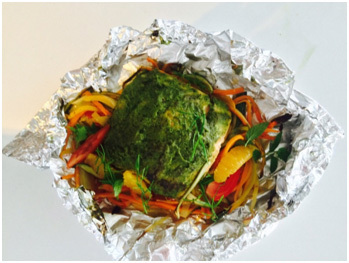 Cooking en Papillote is the healthiest way to keep the nutritional value in a meal. In a bowl blend all ingredients to make a marination. Put salmon in the marination and coat nicely. Share the post "From the Coast to the Desert to the Indian sub-continent"
Thank you so much for taking out time to read our blog. We would make sure to keep you entertained with more such appealing as well as informative write-ups.